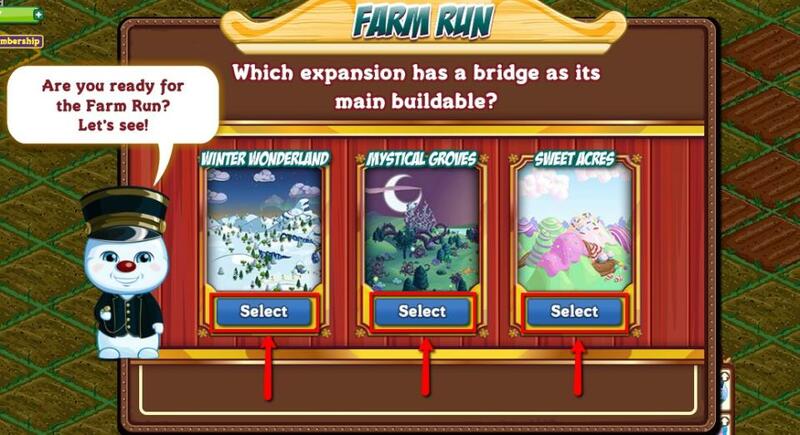 We heard that some farmers are unable to close the Farm Run popup because the 'x' button is not showing. To close the popup, make sure to select an answer. 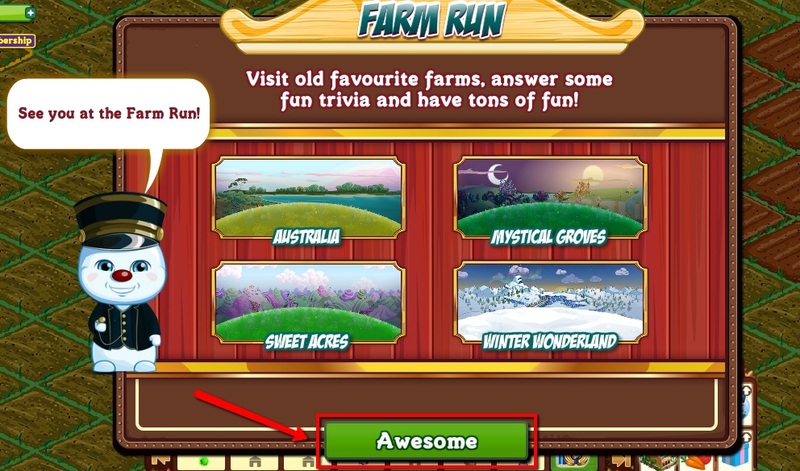 After selecting an answer, wait for another popup and click the 'Awesome' button. Please see the screenshots below for your reference. If you are still unable to close the popup, rest assured that we are already investigating this matter and will have it corrected soon. There is no need to write to support about this.